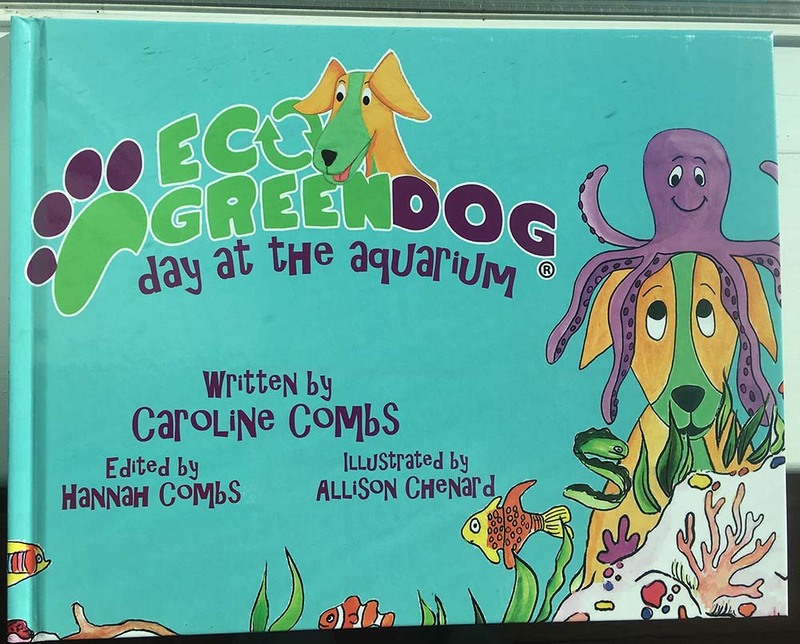 Eco Green Dog, star of the acclaimed children’s book, Eco Green Dog, The Adventure Begins, author Caroline Combs, and her sister and editor Hannah, will get YOU excited about animals, the environment and caring for one another. Learn how you can get involved on the Eco Blog! and there are still more to come! 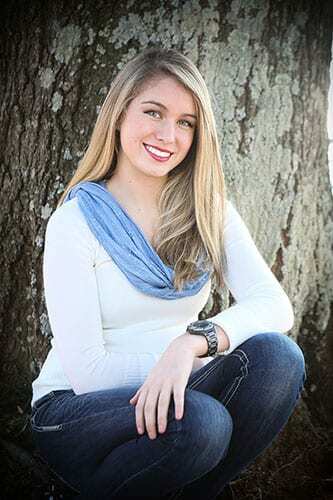 Caroline Combs was ten years old when she began writing Eco Green Dog. Now, through the adventures of Eco Green Dog, she is able to share the three things she is most passionate about: animals, the environment and caring for one another. 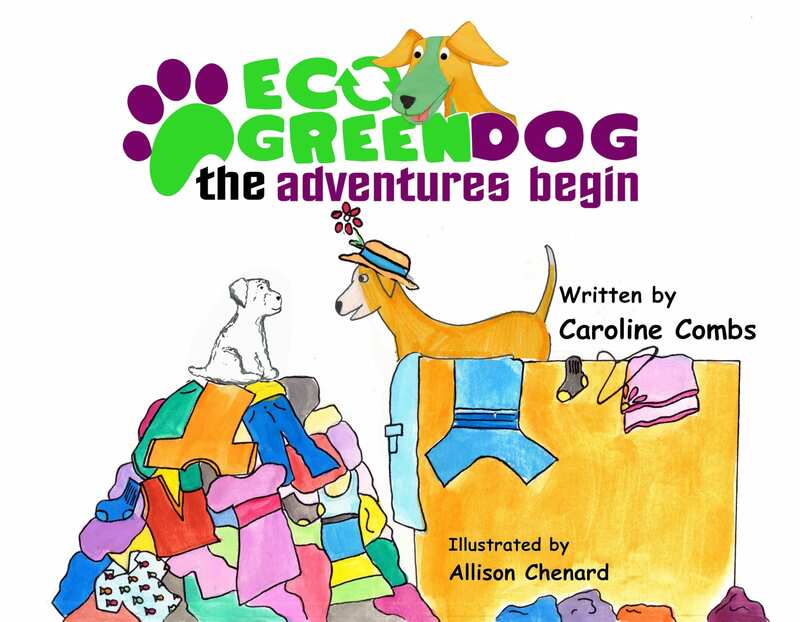 Eco Green Dog, The Adventure Begins , is the first book in the new children’s series written by a kid for kids to be a reminder and a motivator for children everywhere to get excited about caring for animals and the environment. Recycling Statistics IN THE U.S. There is about 100% increase in the total recycling in the United States during the past decade. In 2005, roughly 8,550 curbside recycling programs existed throughout the United States. 8,875 programs existed in 2003. 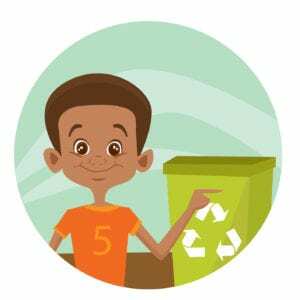 United States recycles about 32% of its waste today. An average American produced 800 kilograms of rubbish in the year 2005, compared to only 577 kilograms per person in Western Europe.